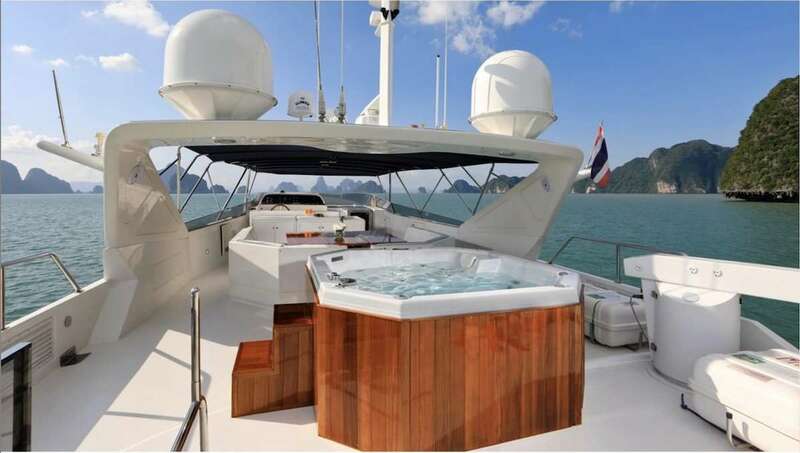 MIJA (GALEON 460 FLYBRIDGE) yacht is ideal for your next yacht charter adventure, it's a spectacular 47 feet boat that you are guaranteed to like. 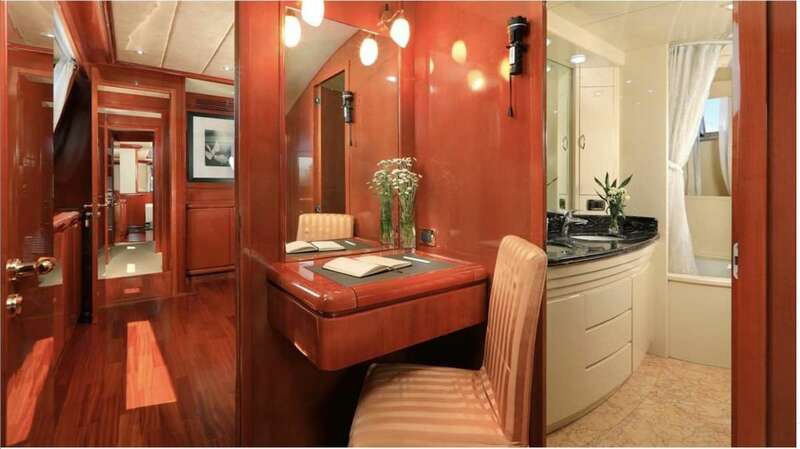 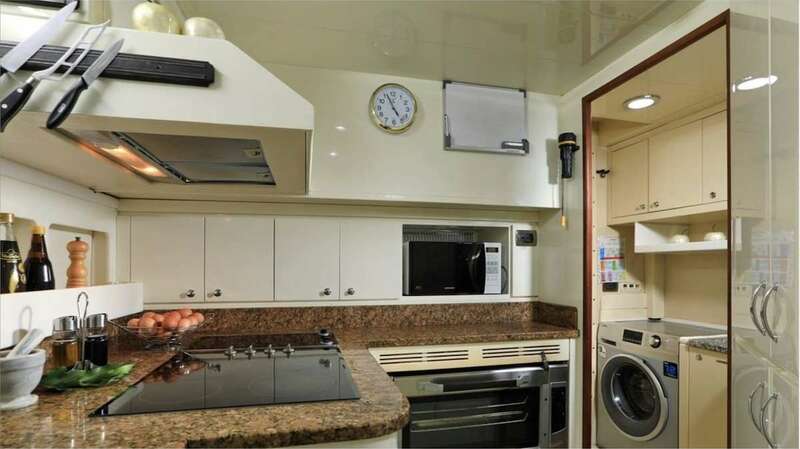 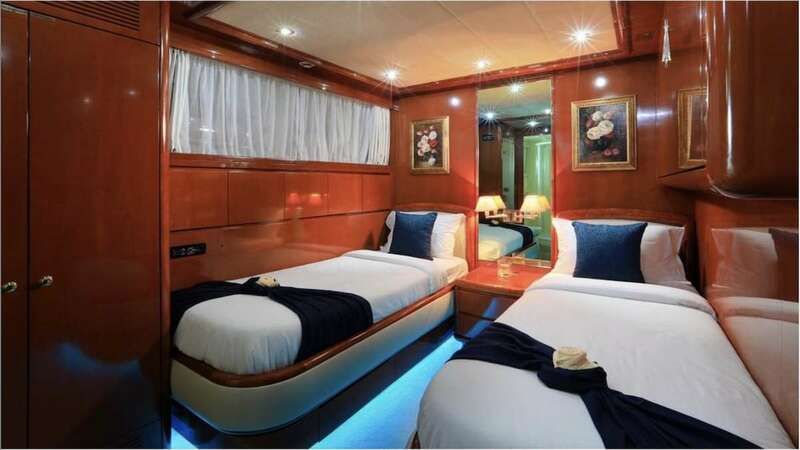 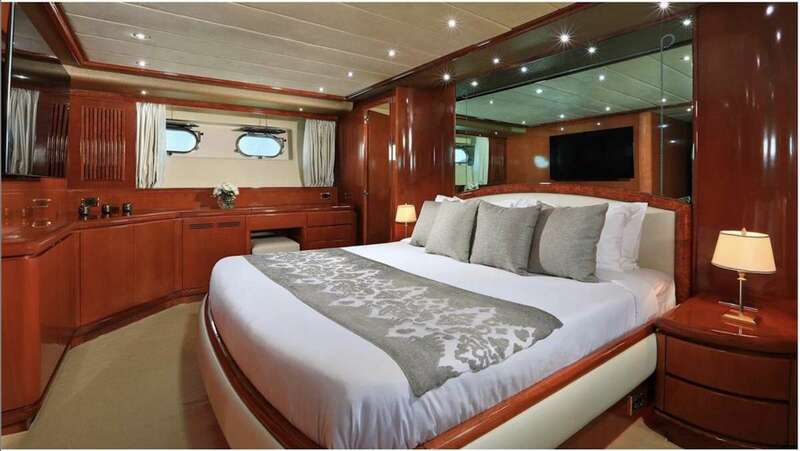 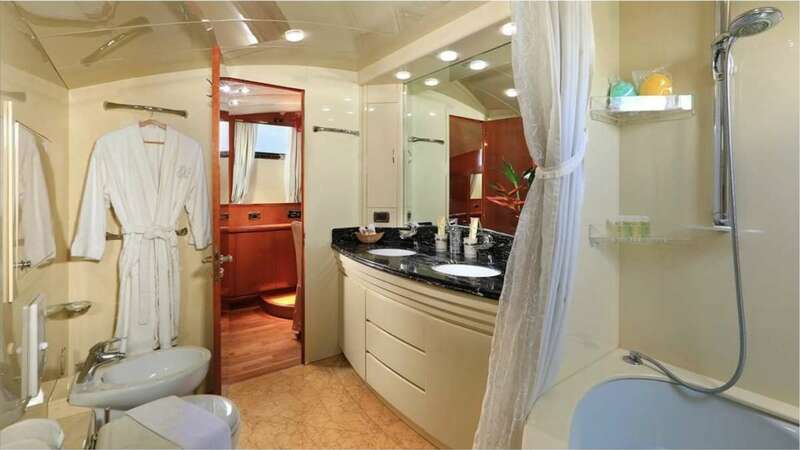 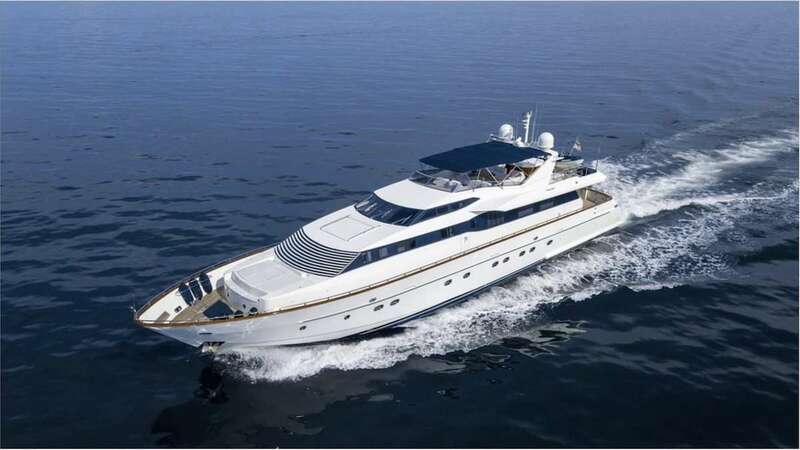 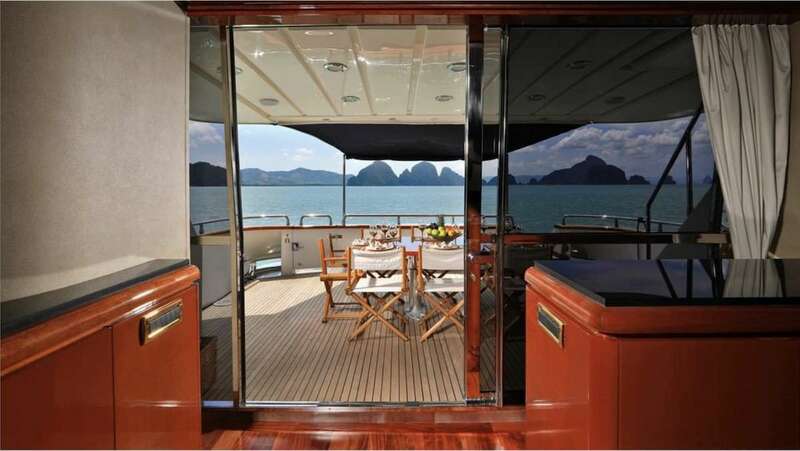 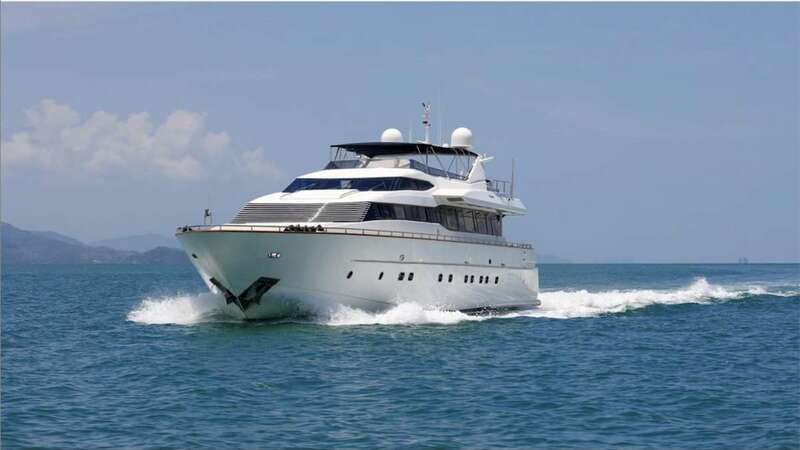 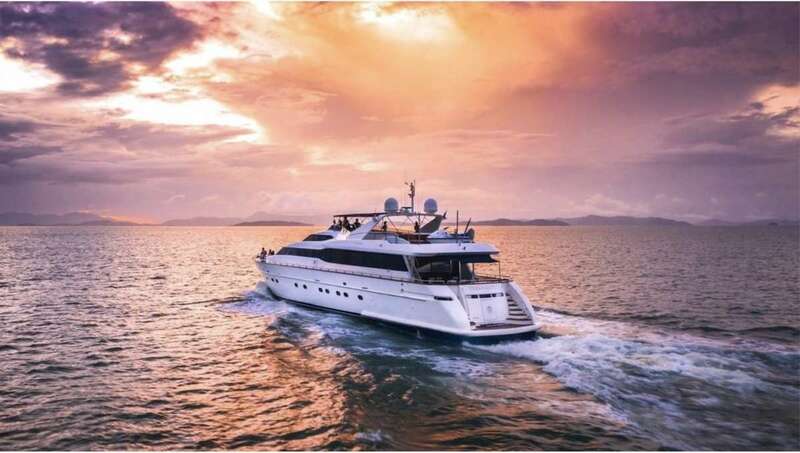 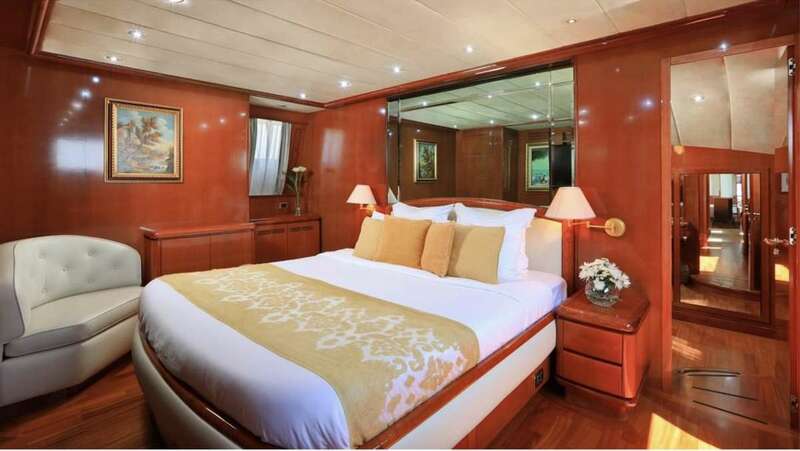 The yacht is equipped with 3 comfortable cabins that sleep 6 guests. 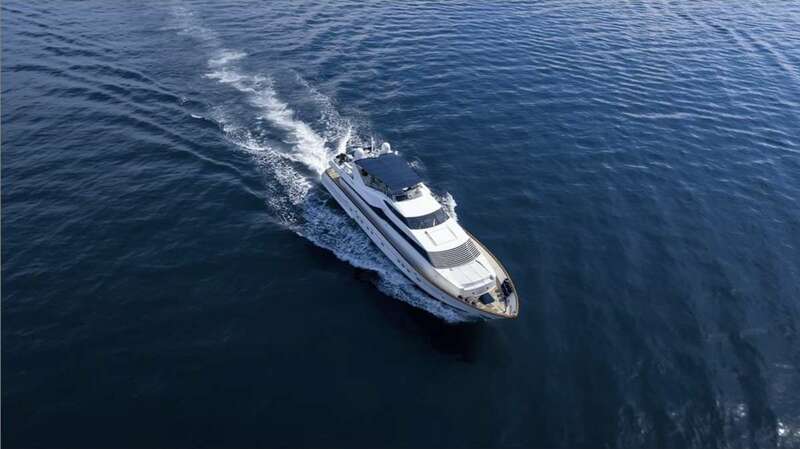 MIJA (GALEON 460 FLYBRIDGE) yacht was manufactured in 2016 by .. Powered by engine, the yacht is capable of a top speed of 23 knots and can cruise at 20 knots. 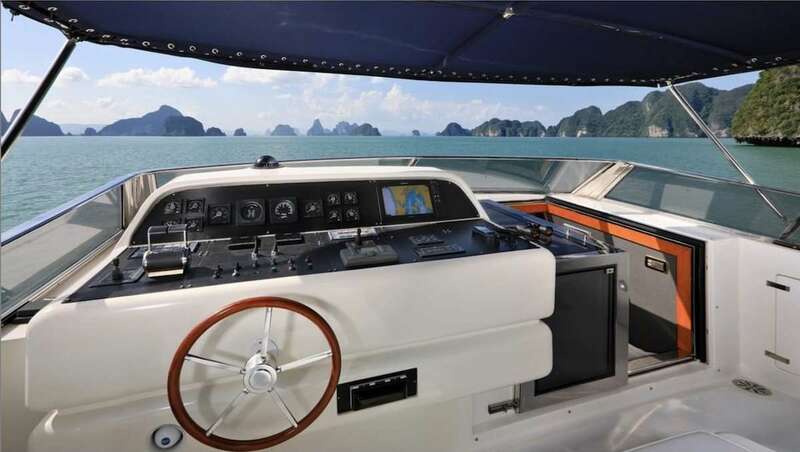 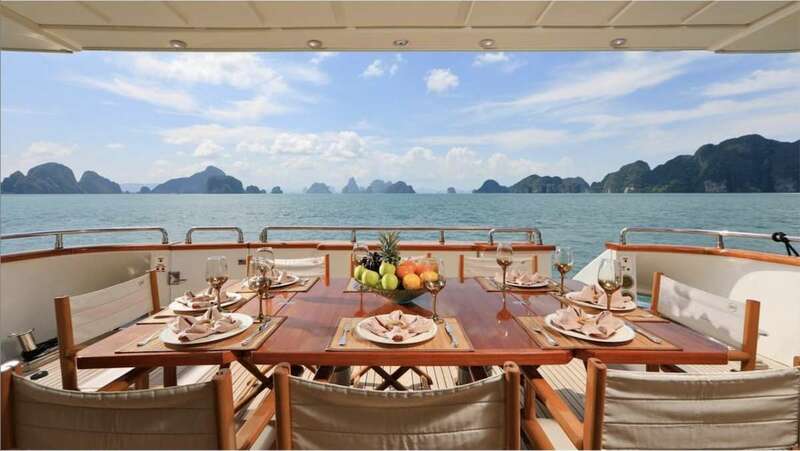 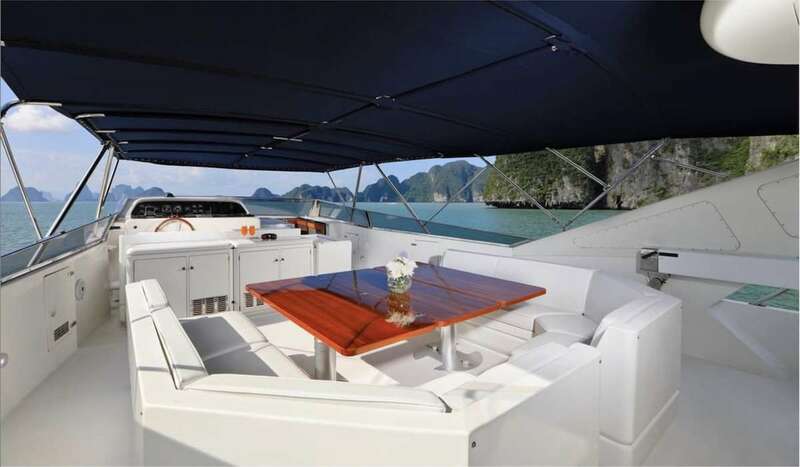 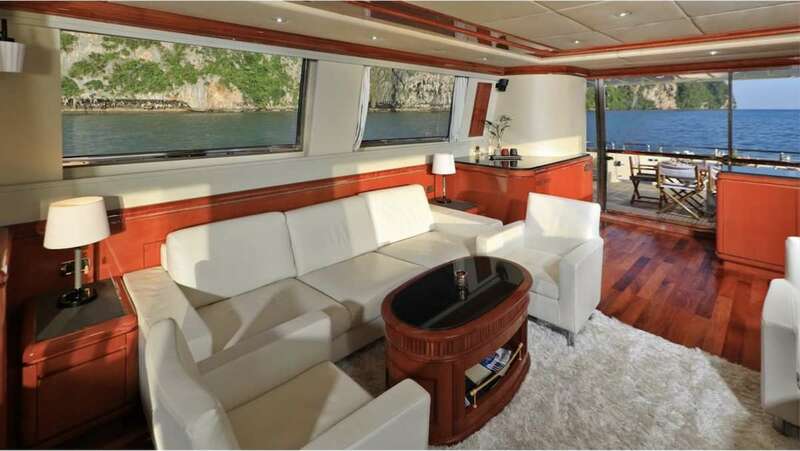 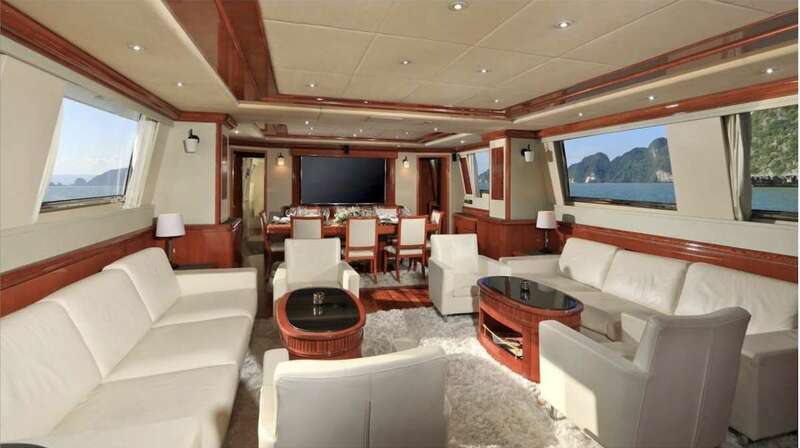 You and your party will love this yacht as it offers a lot of great features and entertainment, such as: Pets Aboard, . 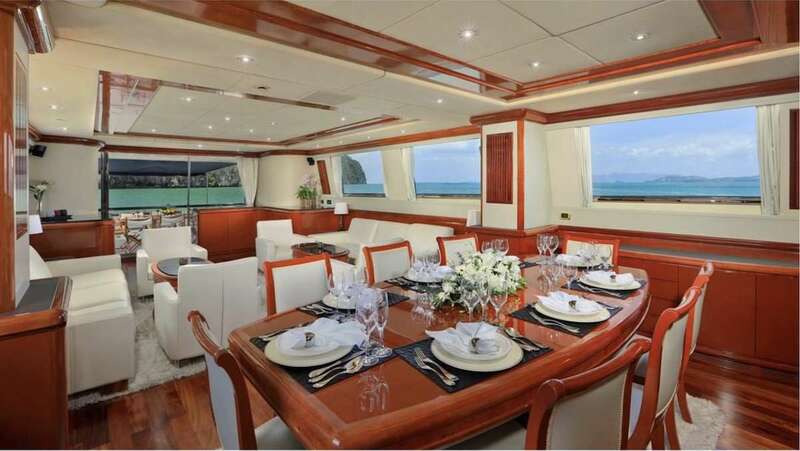 You can charter MIJA (GALEON 460 FLYBRIDGE) in for a weekly charter rate of €19,900 - €22,000 depending on the season.